Last edited by Mommy2Ethan on Sun Jul 17, 2016 9:58 pm, edited 1 time in total. 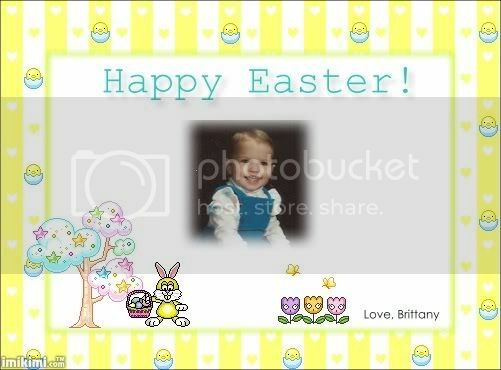 I would like this Easter graphic with one of Brittany's picture when she was a baby. please. I would like one that I can use for the next Easter.